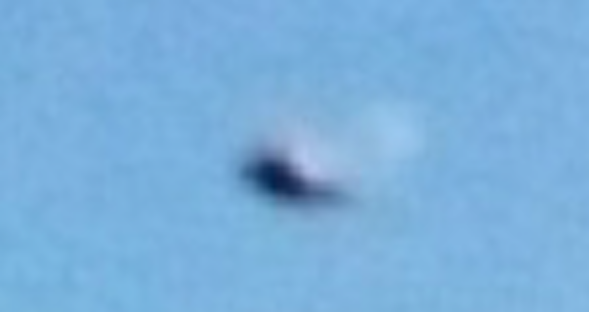 UFO SIGHTINGS DAILY: Amateur Photographer Catches UFO Near Mountains In Argentina, Feb 28, 2016, UFO Sighting News. 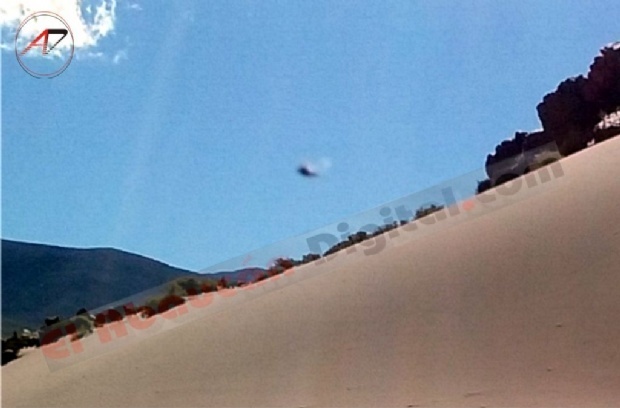 Amateur Photographer Catches UFO Near Mountains In Argentina, Feb 28, 2016, UFO Sighting News. This cool UFO was caught by accident by a kid in Argentina a few weeks ago when he and his friends were filming some desolate scenery. As you already know, UFOs are more commonly seen in low populated areas. The smaller the population of the area, the higher your chances to witness a UFO. If you live in a small town, they you have an advantage. They photographed a UFO in the Puna catamarqueña. The image was captured by a group of young people who on Sunday toured the mountains catamarqueña by the Paso de San Francisco. The photograph was taken by one of the youngsters whose hobby capture with his camera lens the most inhospitable landscapes of the Puna catamarqueña, as published in The Digital Abaucán. The boy captured the image you can see an unidentified flying object (UFO) around 17.30 on Sunday 28 February, in the hamlet of Chaschuil, Tinogasta department. But he did not realize what hid photography to reach Fiambala, where he hails, when reviewing the images he saw a UFO in the sky. What do you think?